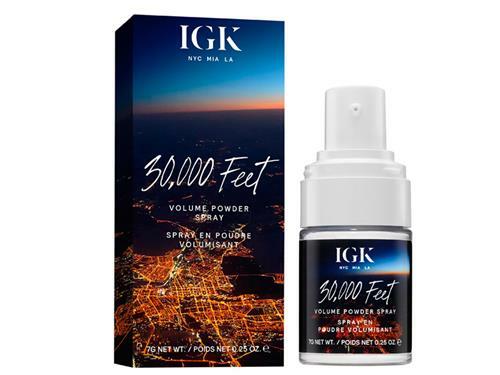 Tell us your thoughts about IGK 30,000 Feet Volume Powder Spray and receive 50 rewards points! This stuff is magic in a bottle. I have long, thick hair that tends to fall flat no matter what kind of volumizing products I use. 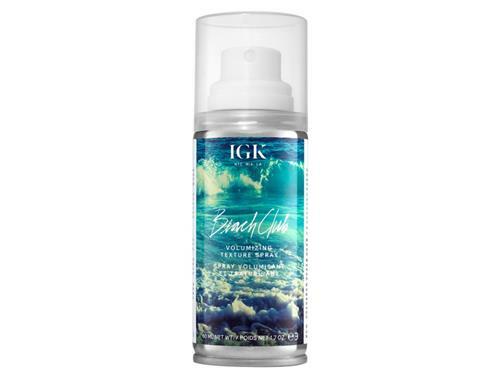 I have never tried a powder spray before, but OMG I will repurchase this til the end of time because it is THAT good. It really gives me volume that lasts all day, and even the next couple of days after that since I don't wash my hair every day. It does leave the hair feeling gritty in the areas that you apply, but you can easily smooth over those parts, so it looks great. I would say that this would be very effective for all hair types. YOU NEED THIS.